When it comes to fat loss you may think that there really is no secret. Highly intense training and super strict diet is all it takes right? Well the answer may be a little more surprising than you think. In fact, there are a ton of secrets that I have come across and researched along the way of training for over 18 years now and when you combine them together they create a dramatic and powerful change. Lately I’ve been having a ton of feedback with visitors of this blog leaving comments as well as our Facebook & Twitter page and the topic of fat loss is almost always the most asked about question. So I thought it was time to try a new series of articles out where I talk about the latest interesting research that is being discovered and talked about when it comes to fat loss. One of the most fascinating of these a study at the Wayne State university which found that slowing down the time it takes to lower a weight can actually boost your metabolism! 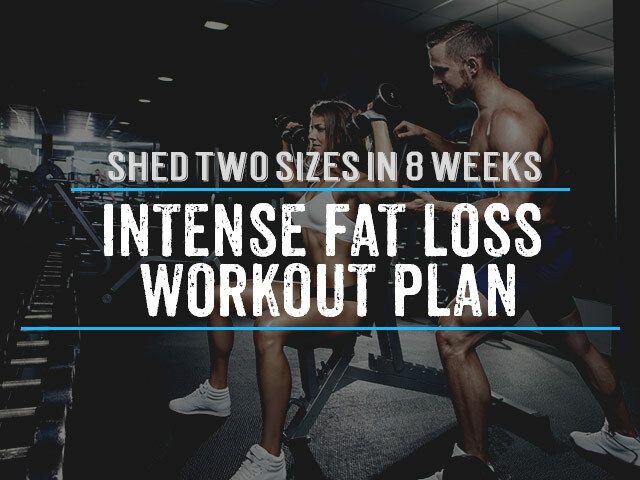 This is a pretty cool secret to fat loss which I think is as easy as pie, and I’ve actually come across this ideology in training when reading some exercise routines which have been discovered in bodybuilding quite a few years ago. Back to the secret, the study was specific in finding that taking just 3 seconds to lower a heavy weight can actually boost metabolism for as long as 72 hours after lifting the weights. Researchers have hypothesized that the reason that this occurs is based on negative resistance. When we do workouts which focus on the lowering or negative resistance part of an exercise our muscles see greater damage, and the body then elevates metabolism to help with the repair process. In this case, the study was done with heavy weights where the maximum repetitions used was just 6, but testing this ideology with higher reps is definitely worth a try if it can help you lose fat a little quicker, doesn’t it? 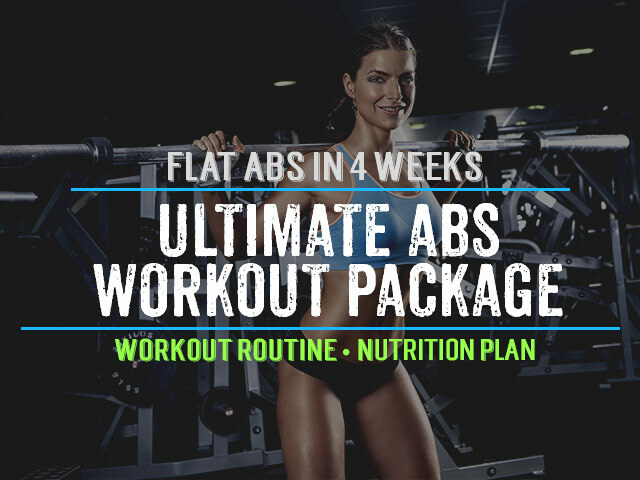 Whatever advantage you can get for knowing more and more fat loss secrets the quicker you will be able to attain your beach body 6 pack goals, and little secrets like this one are pretty sweet especially since you don’t really have to do any more work. Throw this type of slow negative resistance exercises at least once a week in your routine to see how much it affects your physique and try and if you’re diet isn’t always 100% then the above mentioned supplements will really help your body recover and show better results. Can women take whey protein after a workout as well? What diet would you recommend for a 20 year old girl after a workout i mean..
Well definitely worth trying. It sounds very do-able and easy to maintain as a habit. Three out of four of the articles I have read so far all mention taking some type of vitamin supplement, fat burner, protein shakes, etc. Are their any side effects to mixing all this stuff together? I am not one to take medication and find that taking all these different pills is going to be complicated. Hi Wynette, this is a very valid question and I like to provide all options as I believe as adults we have the right to chose. 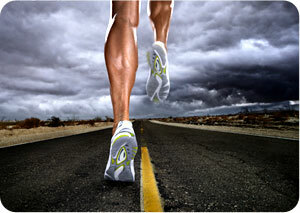 Protein shakes and vitamins will not have any side effects as long as you do the recommended suggestions. Fat burners are pretty effective but I would recommend starting out small and seeing how your body responds to it. It is best to take a fat burner if you don’t drink coffee. I use the ChaLEAN Extreme program, and she’s all about lifting weights extremely slowly, doing only 12 reps at a time. Her “extreme” sets are only 3 reps, but you do the movement VERY slow. 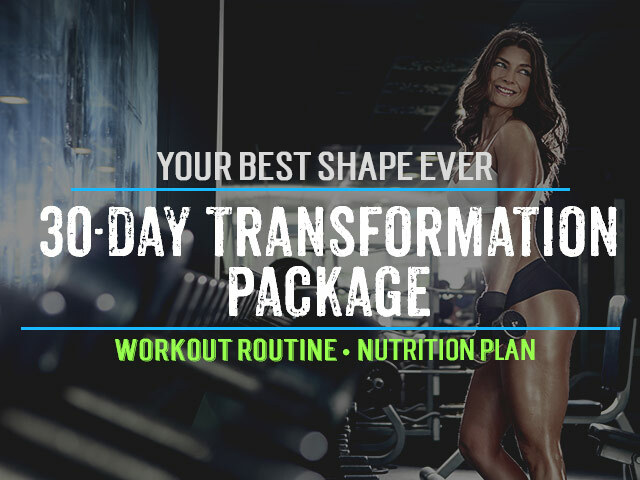 It’s amazing and you see results FAST.